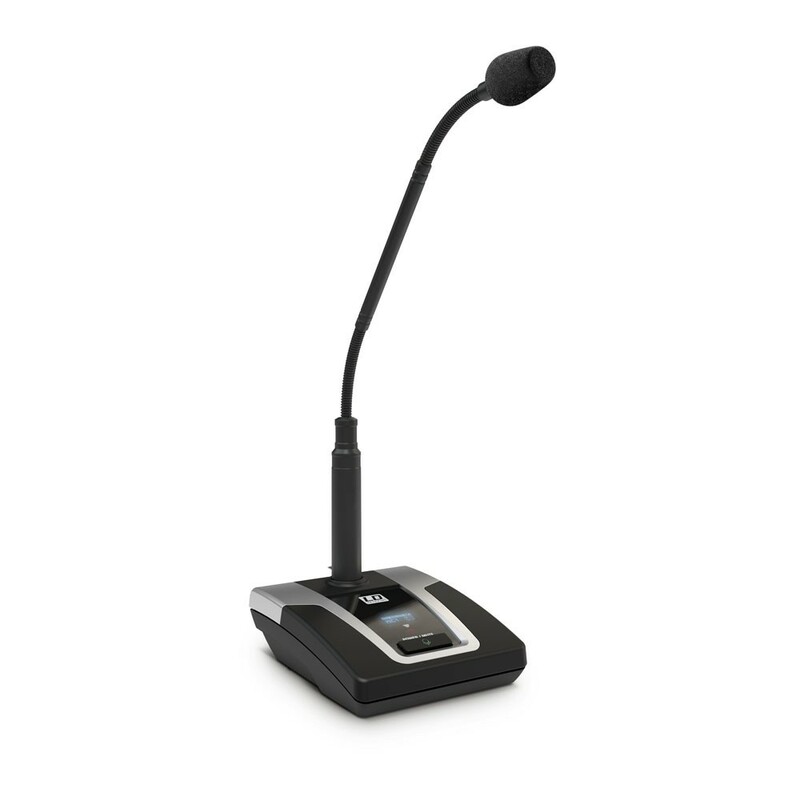 We have developed the U500® in Germany to meet all of your requirements of a wireless conference system. 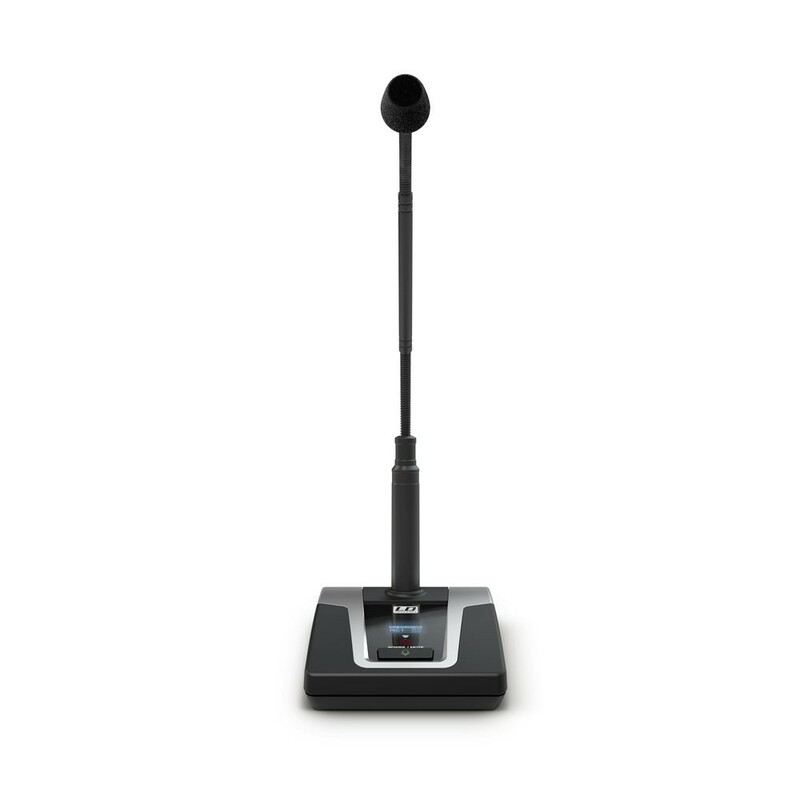 It offers a professionally equipped solution for effective communication and interaction with advanced technology, excellent speech intelligibility and an elegant appearance. 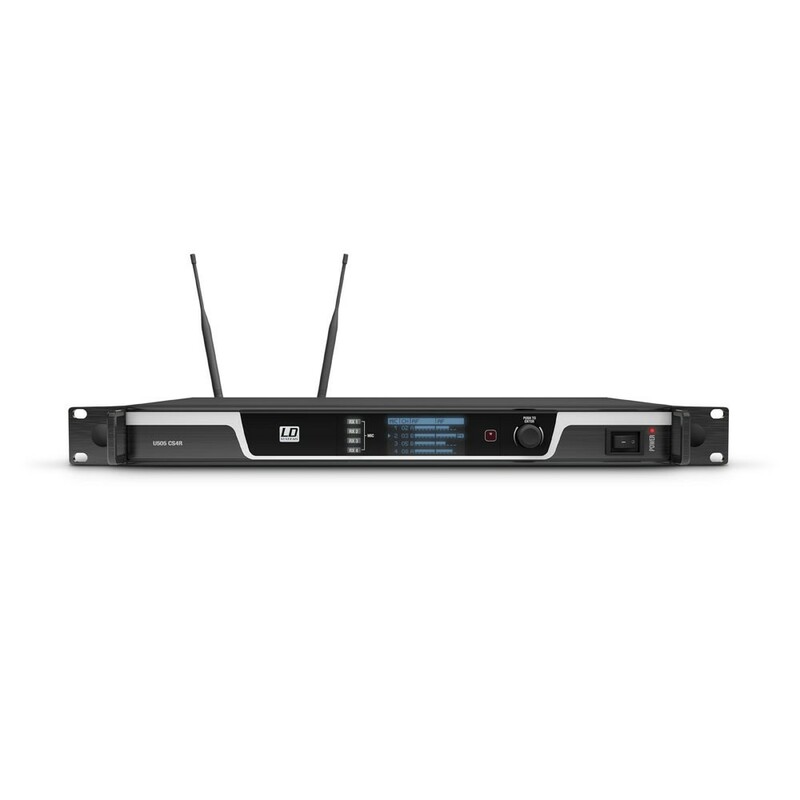 The user-friendly True Diversity UHF system with 60 channels in 6 groups facilitates easier installations and turns conferences, meetings and round tables into successful events. 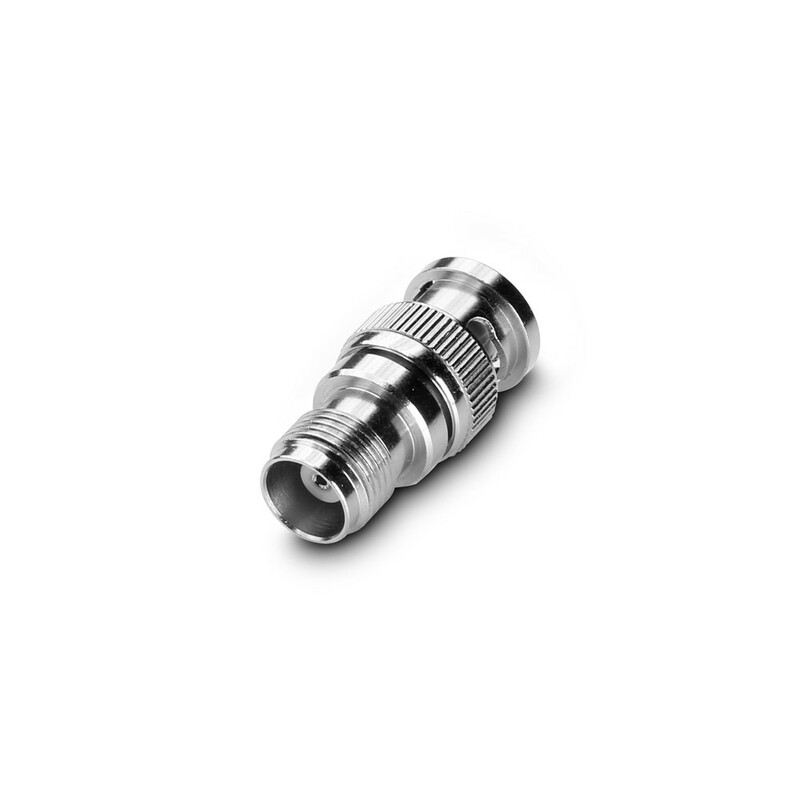 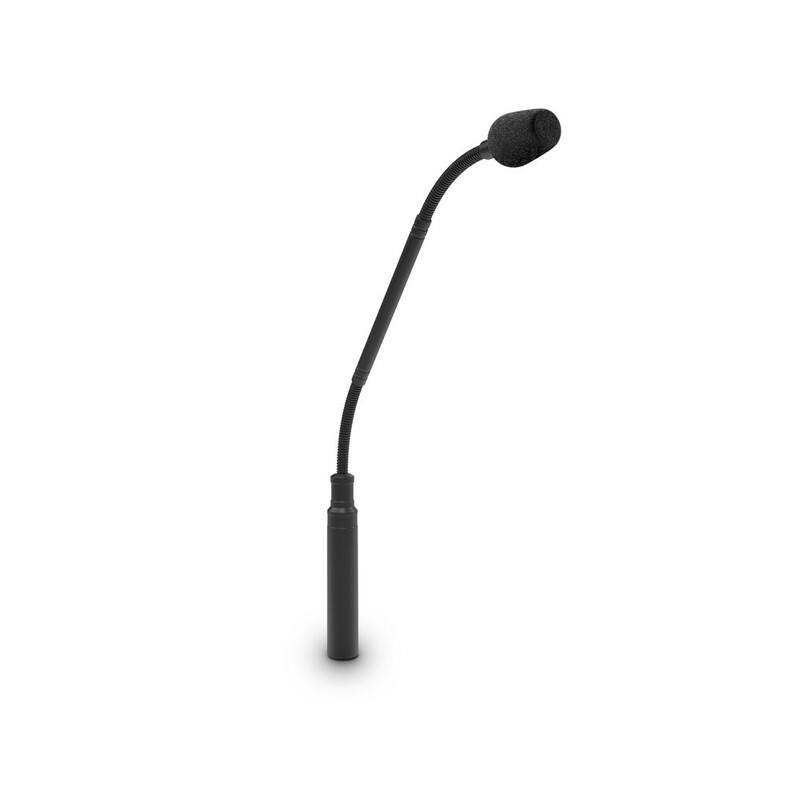 The U500® terminals feature a gooseneck condenser microphone with hyper-cardioid characteristic and a light ring to display status. 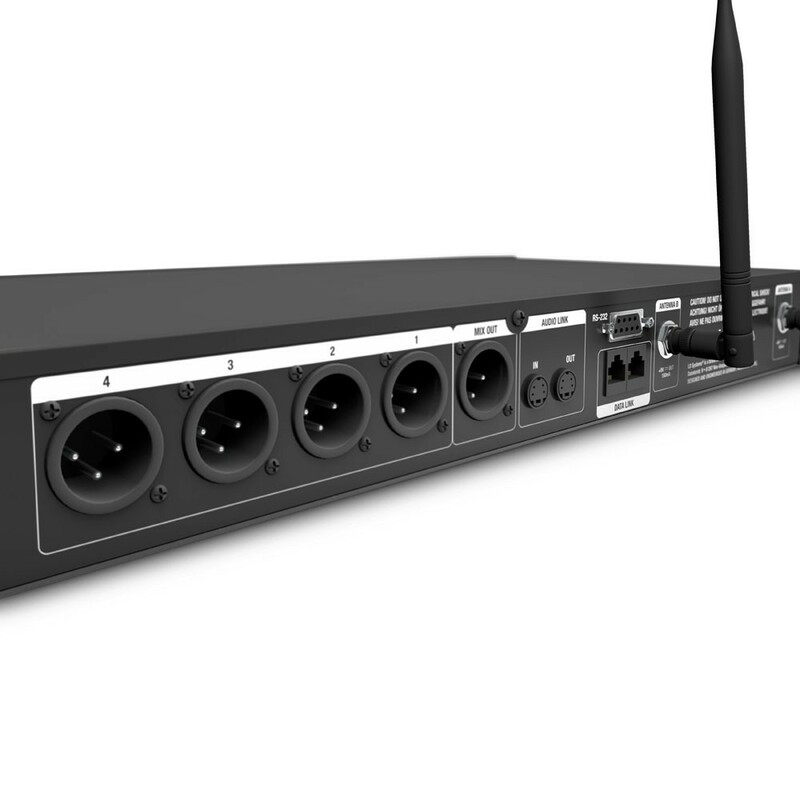 The heavy table stand features an XLR microphone input, 28 V phantom power, an on-off-mute switch, as well as a gain control and a selectable 130 Hz high-pass filter to effectively reduce proximity effect and structure-borne sound. 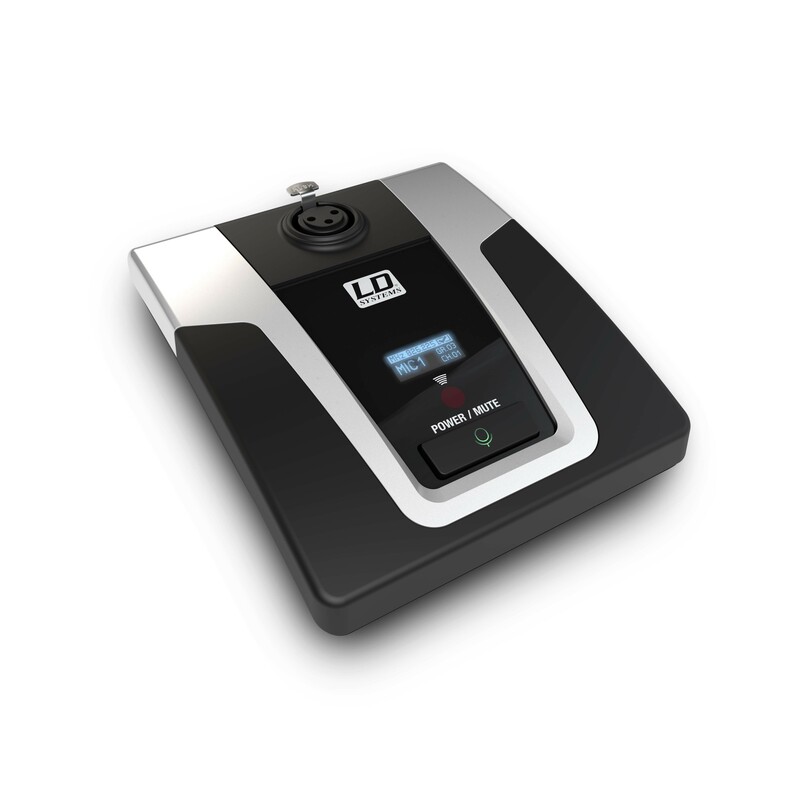 A high-contrast OLED display shows radio frequency, battery status, terminal number, group and channel. 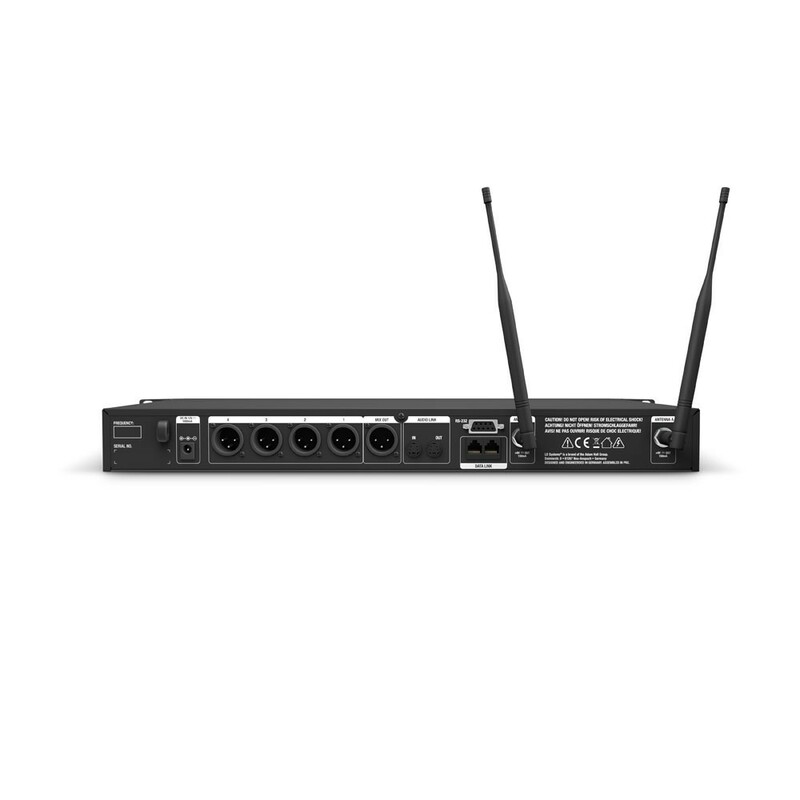 The audio transmission range is 60 Hz - 16 kHz. 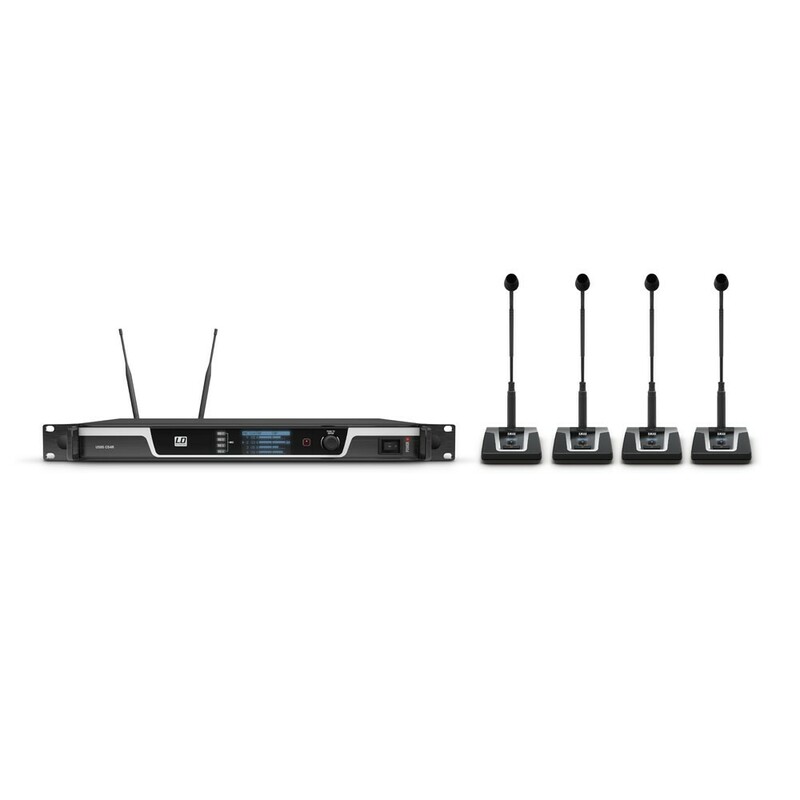 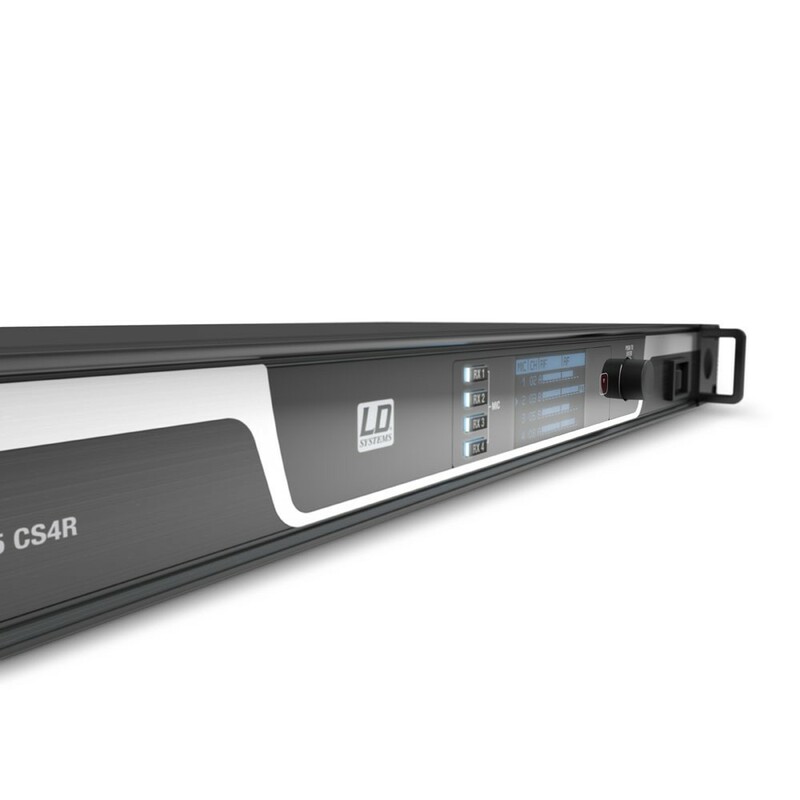 For simple, fast configuration, the 4-channel U500® conference system receiver features automatic frequency and channel scanning, infrared synchronisation, a digital encoder and 4 buttons to directly access the individual channels. 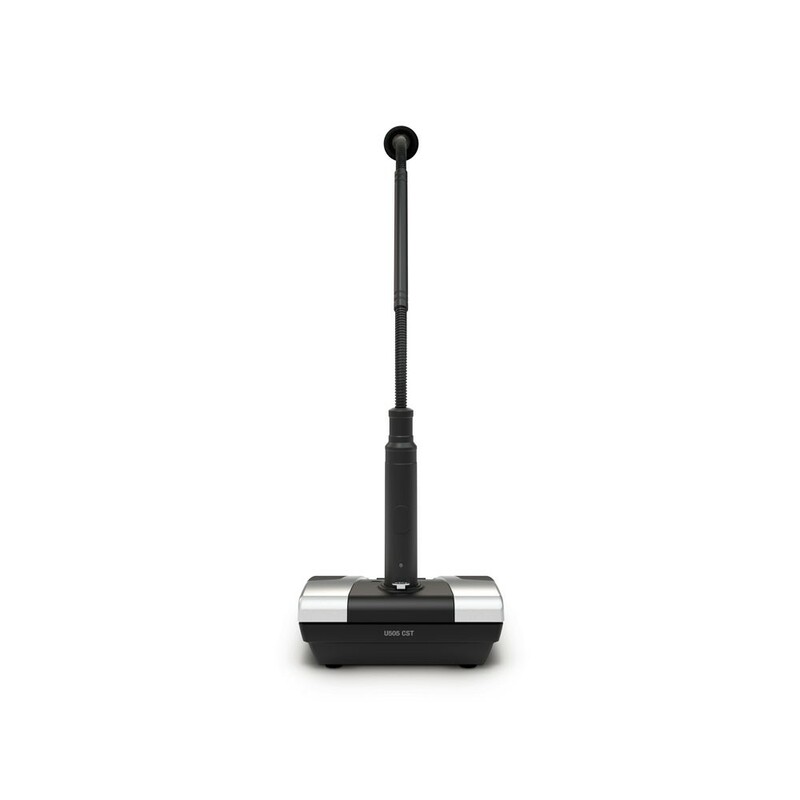 The high-contrast OLED display provides a comprehensive overview of all functions and settings such as audio and radio signal strength, and priority and battery status of the terminals. 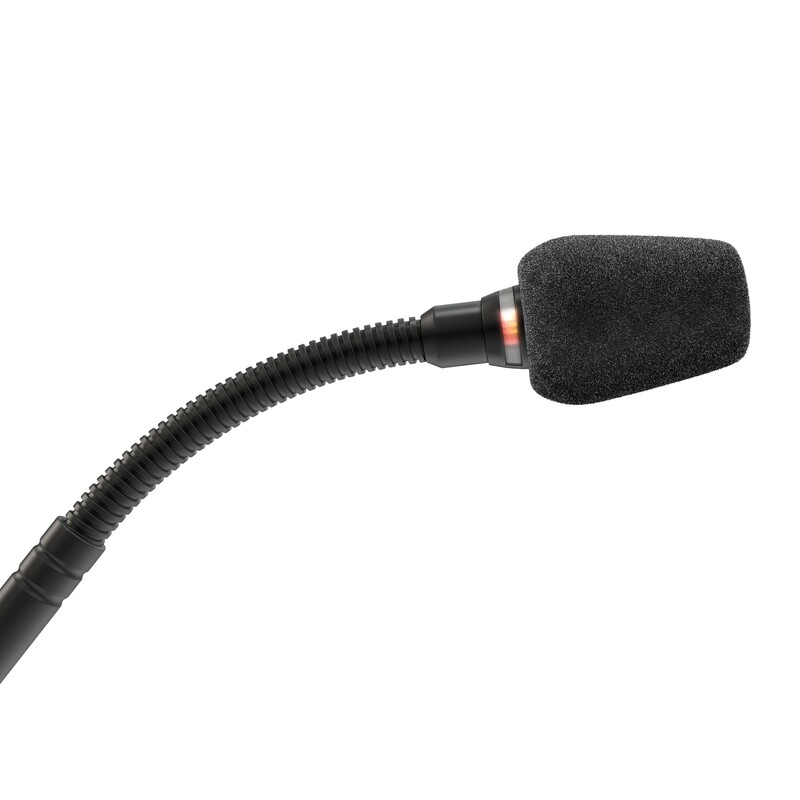 The number of simultaneously-live microphones can be configured in order to eliminate crosstalk, feedback and comb filter effects. 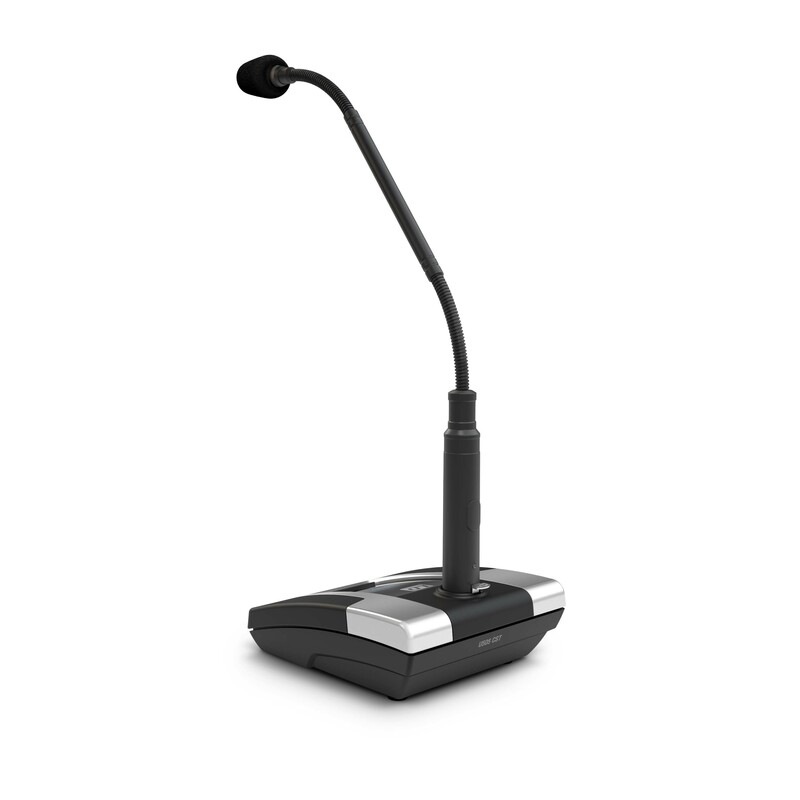 Selectable automatic or manual gate settings and a pilot tone ensure that the U500® conference system delivers superb sound quality with excellent noise immunity. 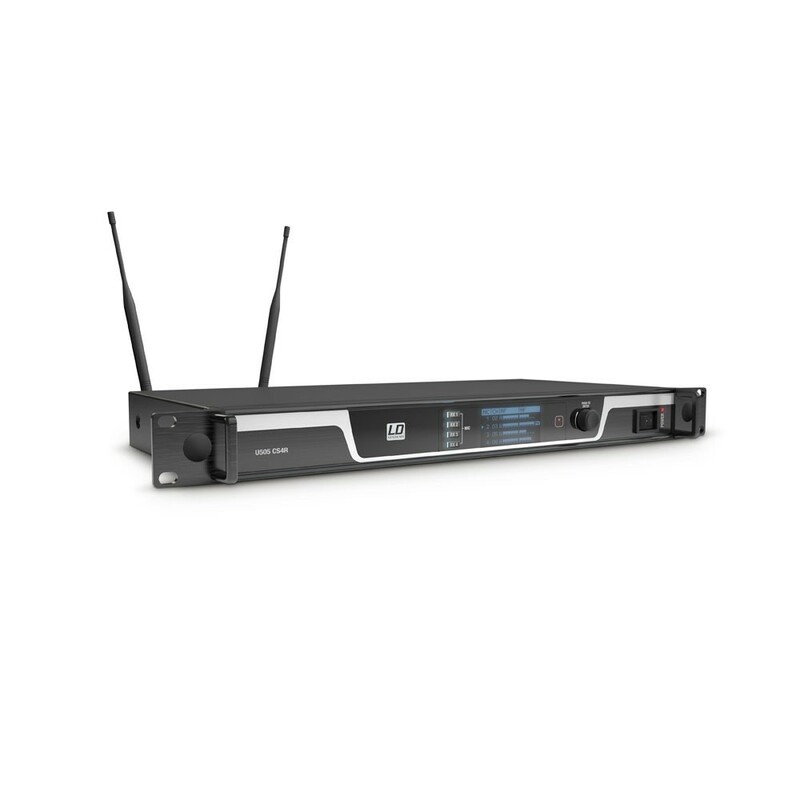 In addition to its individual channel outputs, the receiver also has a master output, an access lock to prevent unauthorised adjustment of settings, and the RS-232 interface to facilitate integration into external control systems.